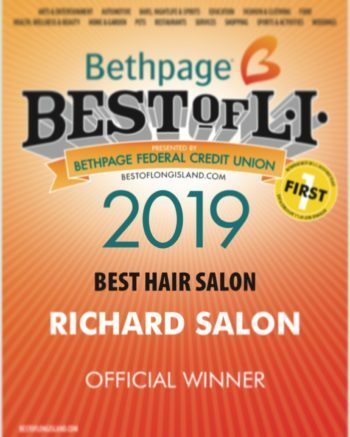 RICHARD salon – 2019 Winner ‘BEST HAIR SALON’ on Long Island. 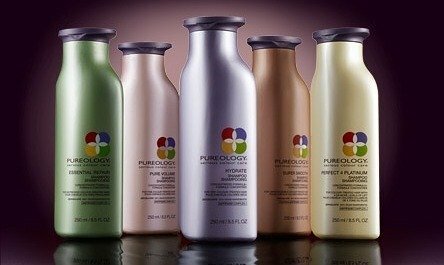 RICHARD salon is a multi-award-winning professional hair salon dedicated and committed to professional, world class hair services. 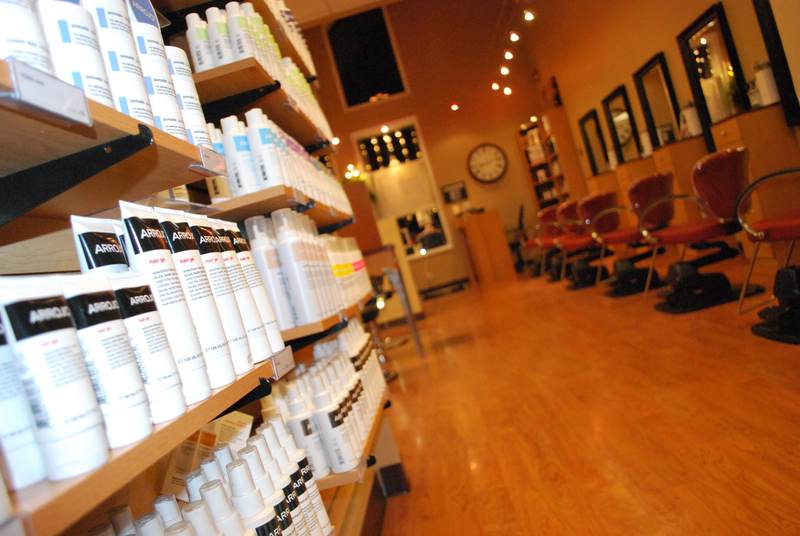 Located on historic Main Street in the Village of Smithtown, New York, the Multi award-winning RICHARD salon offers you nothing but the best. 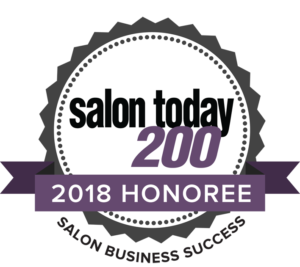 In a time when many hair salons are morphing into spas, RICHARD salon maintains incredible focus on the craft of hairstyling….the achievement of great technical haircuts and colors, the extreme importance of continued education, and a visionary sense of hair trends. Tried, Tested and Recommended by the Editors of InStyle Magazine!